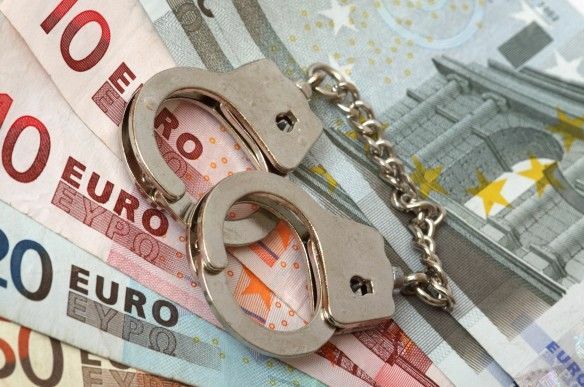 The European Public Prosecutors Office, first envisioned in the 2009 Lisbon Treaty, will coordinate national law enforcement efforts with the European police and law agencies Europol and Eurojust, as well as the EU anti-fraud office OLAF. Romania’s Kövesi is reportedly riding high in the selection process. As chief of DNA, she has been acclaimed in Brussels and in EU capitals, but not in her home country, where the ruling social-democrats (PSD) obtained her removal from office last July. 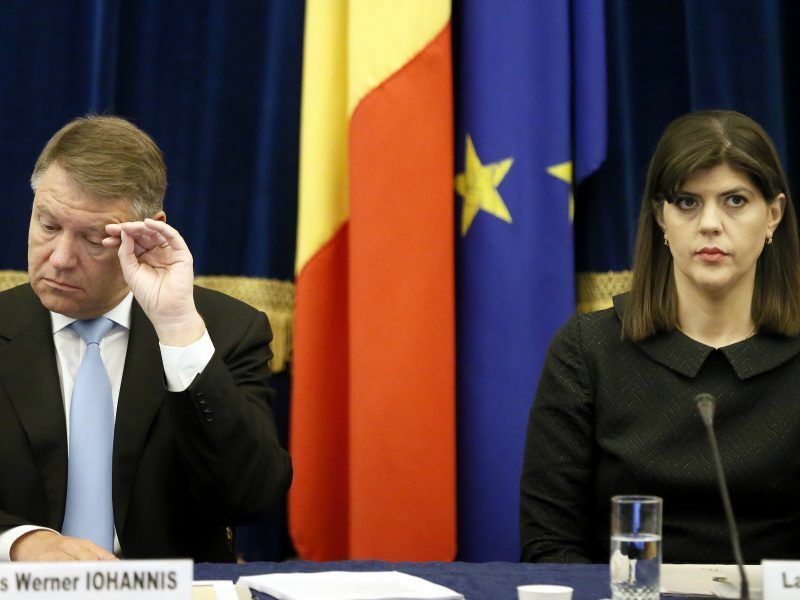 Romania’s President Klaus Iohannis sacked chief anti-corruption prosecutor Laura Codruța Kövesi on Monday (9 July) to honour a constitutional court ruling which Kövesi said may leave prosecutors exposed to political interference. Kövesi has led the DNA anti-corruption agency since 2013 and, under her management, convictions of high-level officials have risen sharply. However, PSD claims her work was politically motivated and amounted to witch-hunt. 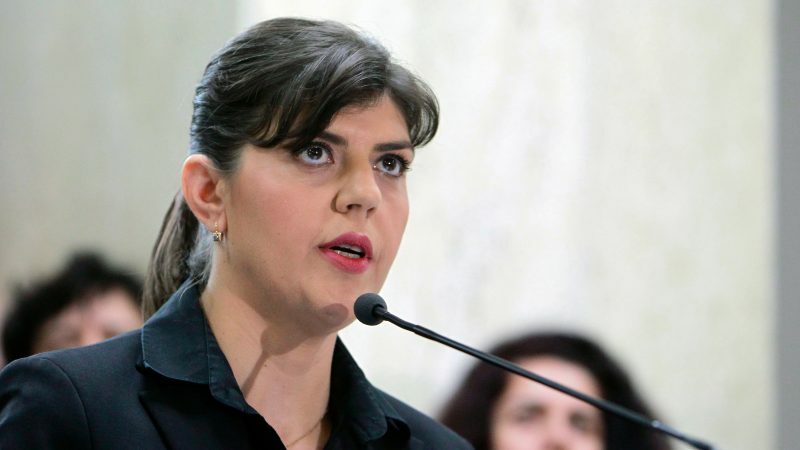 The opposition Save Romania Union (USR) wrote on its Facebook page that Kövesi is “at one step” from obtaining the top job, and that they are going to ask MEPs to support her candidacy. The final decision will be taken by the European Commission at the end of the month. The appointment must then be approved by the European Parliament. The two other shortlisted candidates are Jean-François Bohnert from France and Andres Ritter from Germany. The initial number of applicants was 24. EURACTIV Romania writes that the opposition National Liberal party PNL joins USR in supporting Kövesi and that the two forces call on Justice Minister Tudorel Toader to give up plans to block Kövesi’s appointment. Reportedly, Toader plans to undermine Kövesi by sending to the ministers from the other 27 member countries sitting in the Justice and Home Affairs Council (JAI) the reasons for her dismissal from DNA. Romania holds the rotating Presidency of the Council of the EU. Meanwhile, a Romanian national, Dumitru Cornel Vilcu, has launched an online petition is support of Kövesi for the EPPO top job. In just two days it has gathered more than 70,000 signatures. God bless that woman, she honestly wanted to clean up the country. A great reward to someone who has bravely acted against corruption in her country.